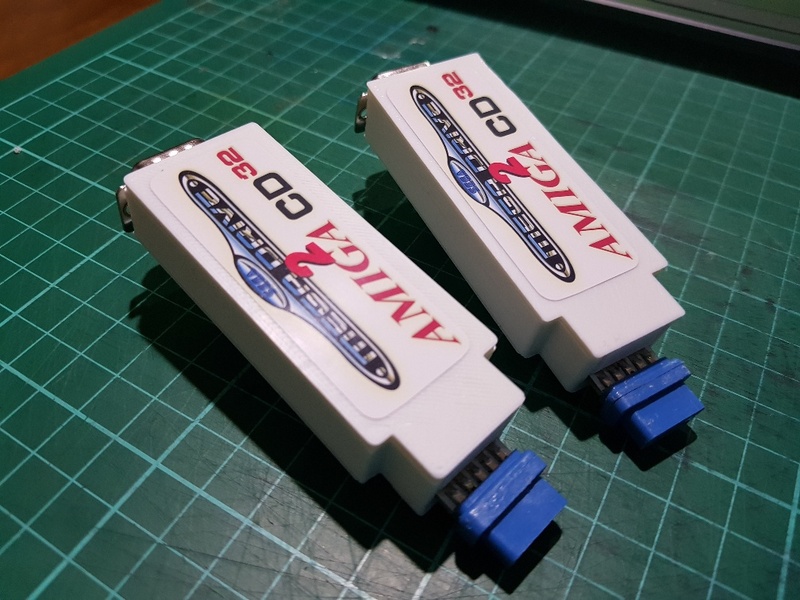 Want a use a better controller than the stock CD32 one? 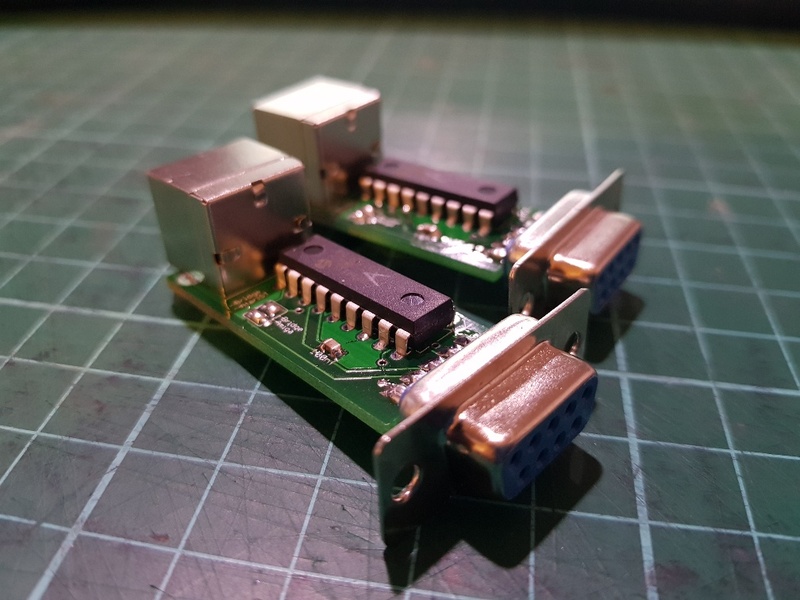 Connect a readily available Sega Mega Drive / Genesis GamePad to any Amiga computer or CD32 console. 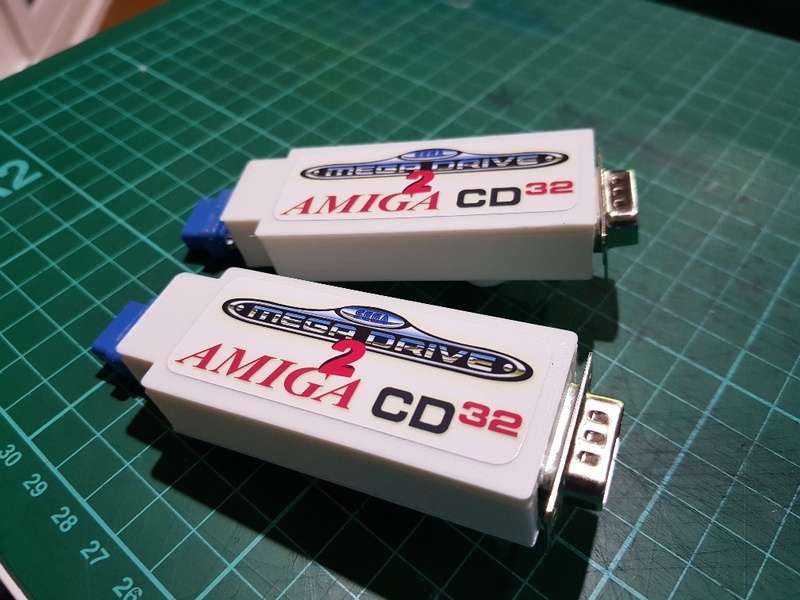 Tested on Amiga 500, Amiga 600, Amiga 1200 and CD32 console. 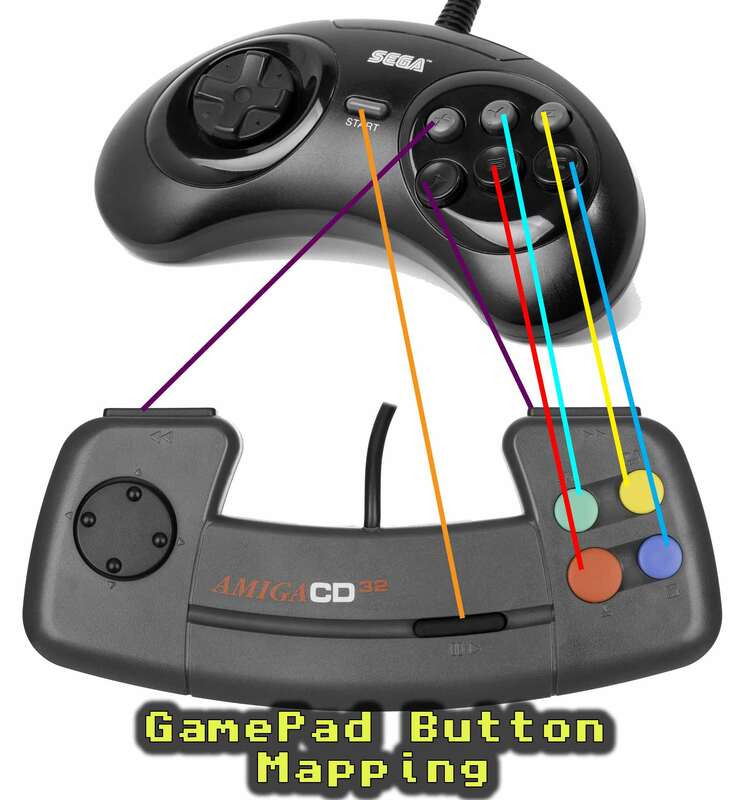 All buttons have been mapped from the Sega controller to the CD32 gamepad buttons. See screenshot for button mappings. 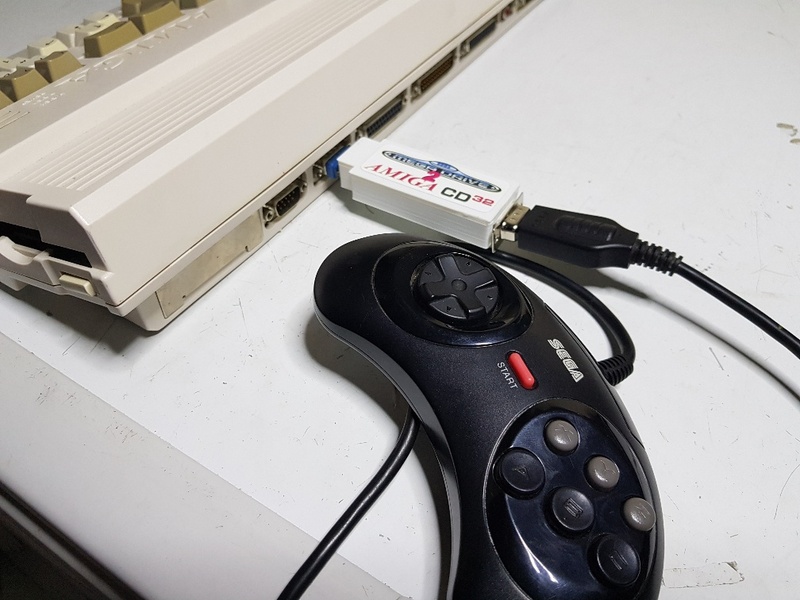 There is a large amount of Amiga titles that take advantage of the additional buttons. 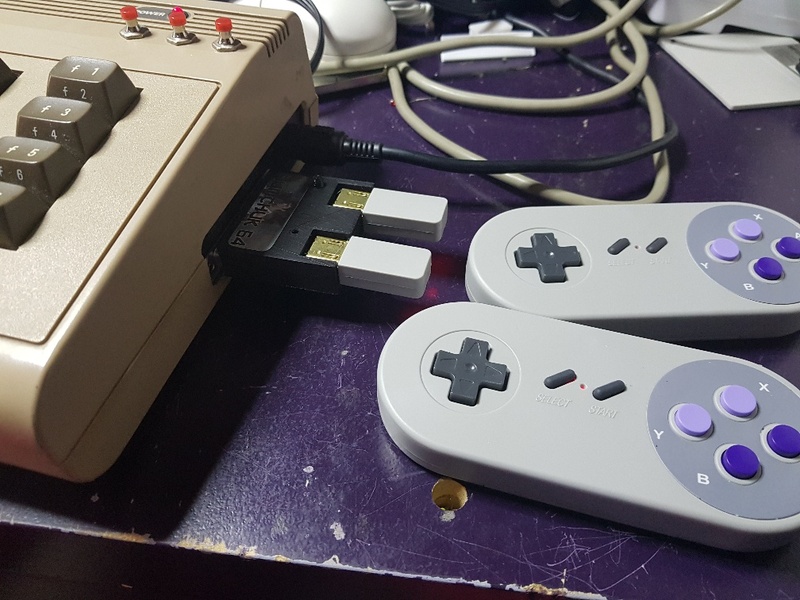 Adapter is plug and play. Comes complete with a 3D printed case. Case colour can vary from pictures. The sale is for one adapter only.